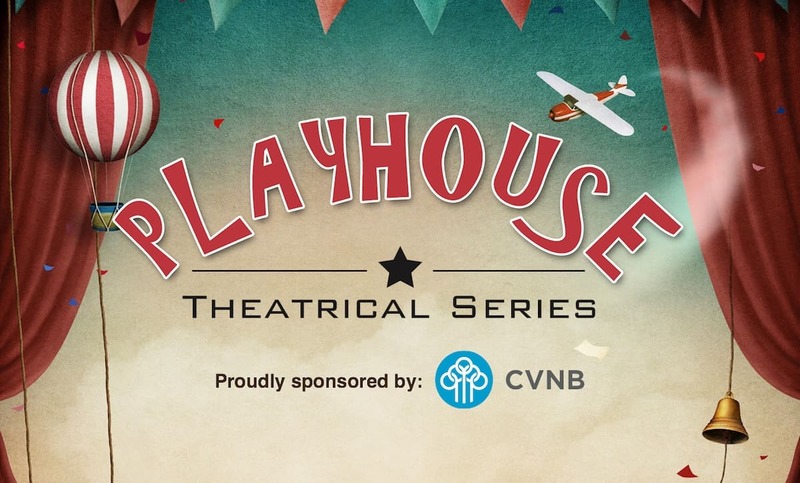 We’re so very excited for another season of fabulous performances that will be taking place during our Playhouse Theatrical Series sponsored by our friends at Cumberland Valley National Bank. 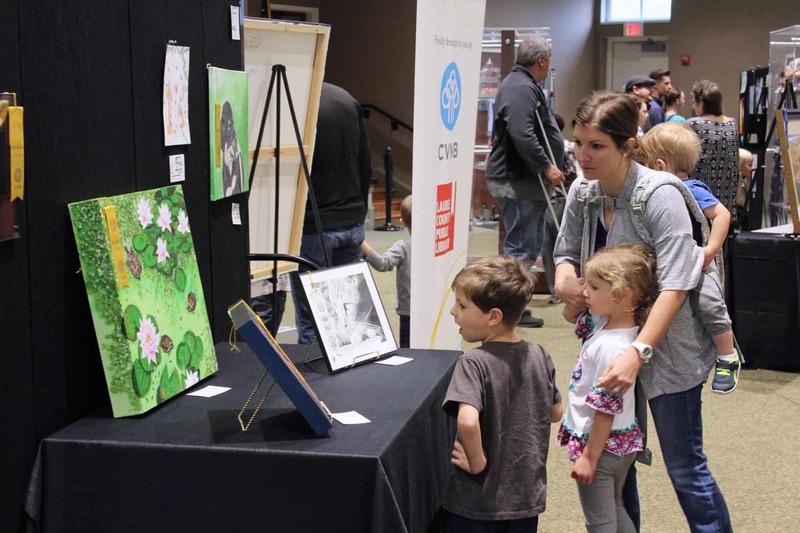 In this series we’ll be welcoming very talented actors and actresses from TCT On Tour (a division of The Children’s Theatre of Cincinnati), Kentucky Shakespeare, and Bright Star Touring Theatre! Below is a list of the shows. Click the links to see specific show times. Remember, seating can be very limited (especially during the first show(s) of the day), and it’s first come/first served, so make sure to plan ahead and not be late!